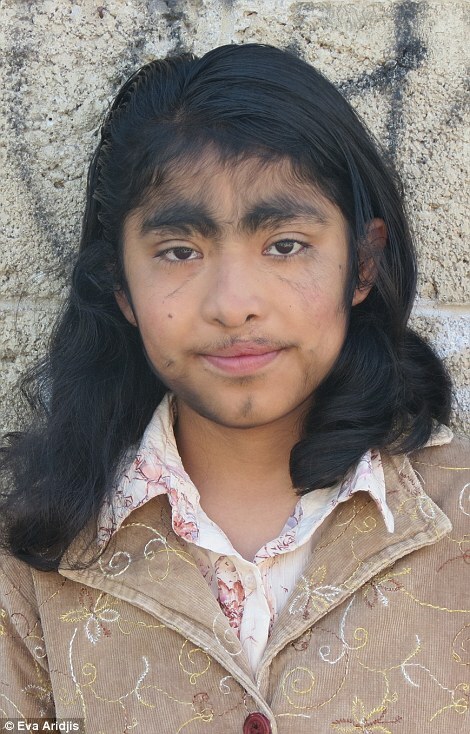 Jesus ‘Chuy’ Aceves and his family suffer untold hardship because they were born hairy.On his way to work at a Mexican building site, he is howled at by strangers who jeer at him, calling him names like ‘satanic beast’, before whipping out their cameras to take pictures of him. 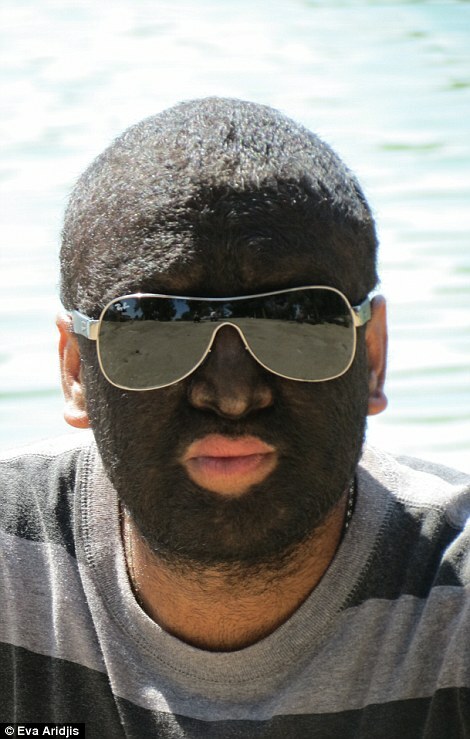 This is a normal day in the life of the ‘Wolf Man’ who became a world-famous circus performer whose entire face is covered in thick, black hair. 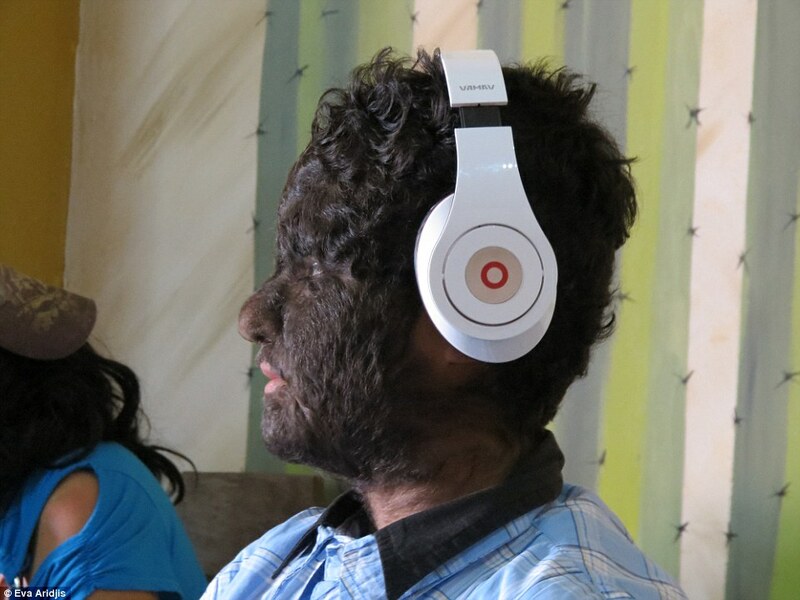 His entire family of 30 are all covered in the same dark fur as him – and cruelly shunned in their home town of Loreto, north-west Mexico, because of it. 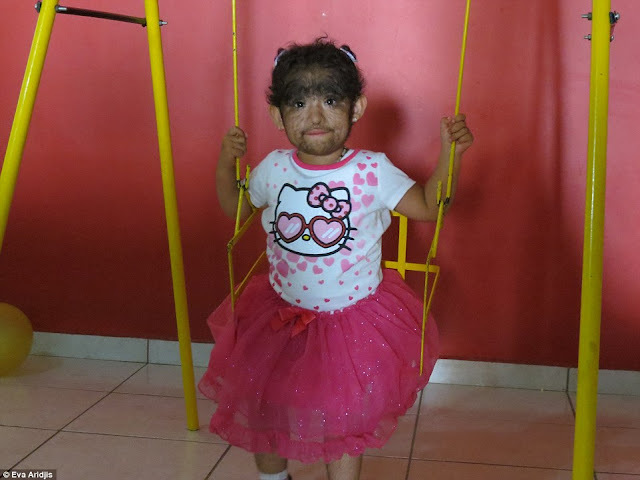 But Chuy, has now told of how locals tell them to ‘go live in the woods’, slay their pets to get them to leave and ‘cross themselves’ when they walk past – as if they were demons. 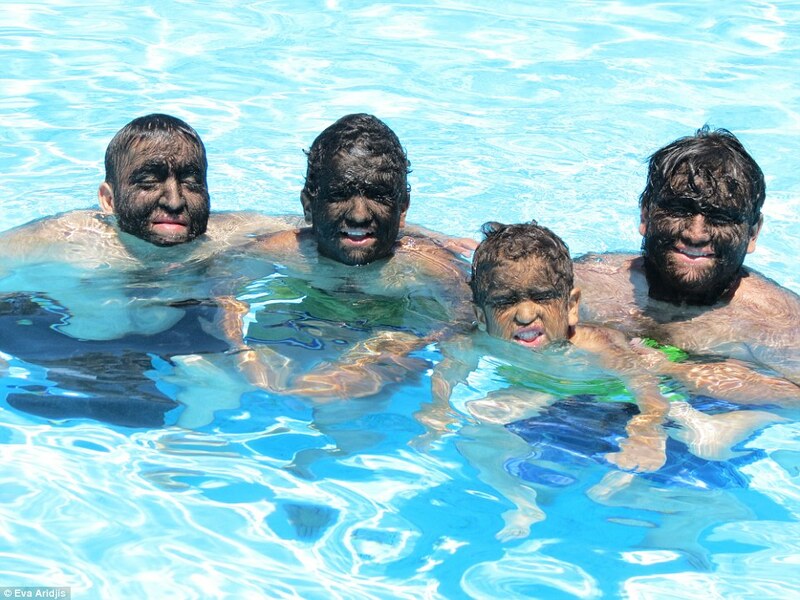 The children of the ‘hairiest family in the world’ refuse to have more kids for fear they will suffer the same cruelty if they do. Even Chuy’s daughter Karla admits it would be ‘difficult to bring someone like me into the world’. Their suffering has been witnessed by filmmaker Eva Aridjis who spent months filming them for a new, heart-wrenching documentary about their ‘cursed’ lives. Upon hearing about problems at home, ‘he decided then and there to give it all up’. But since quitting showbusiness, the Wolf Man realised money is harder to come by as a manual labourer. 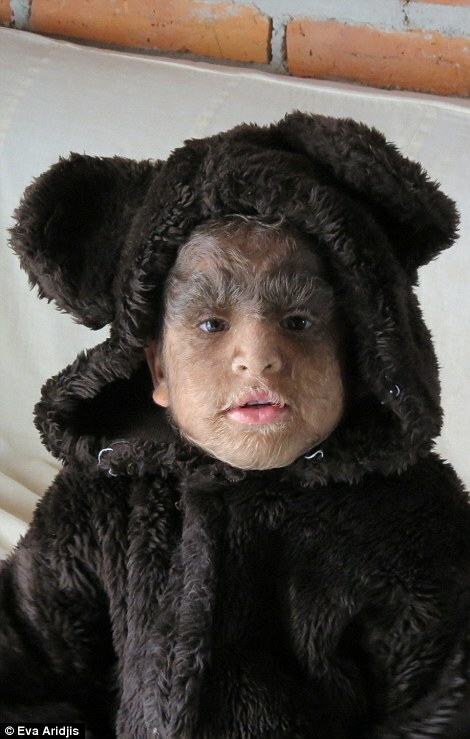 It’s not just Jesus ‘Chuy’ Aceves who suffers from ‘werewolf syndrome’, his entire family have hair-covered faces and bodies due to a genetic mutation which goes back generations. 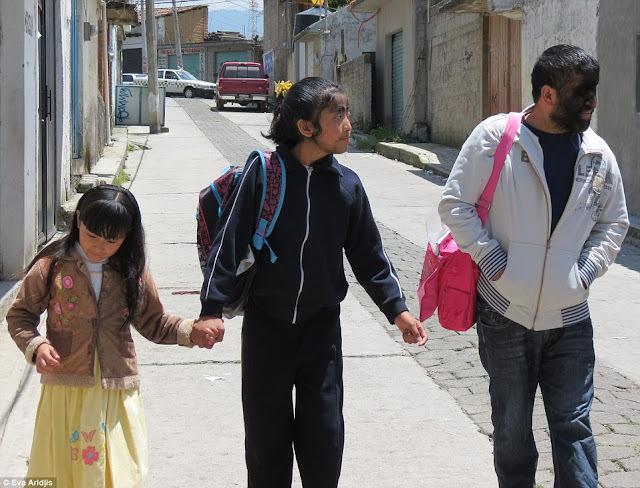 The family suffers terrible abuse at the hands of the local population where old women ‘cross themselves’ and curse at them when they walk past. ‘One of their neighbours, an old woman, has poisoned over twenty of their cats,’ said Eva, who had been shocked by the abuse the family suffered. 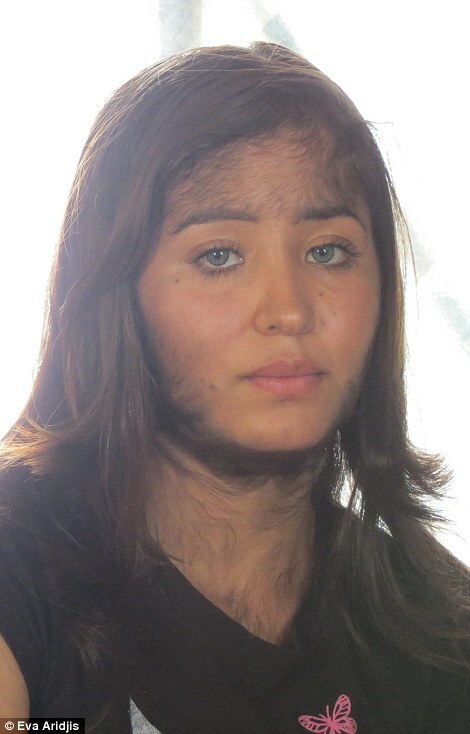 The women regularly shave their faces, the men prefer to let it grow out. 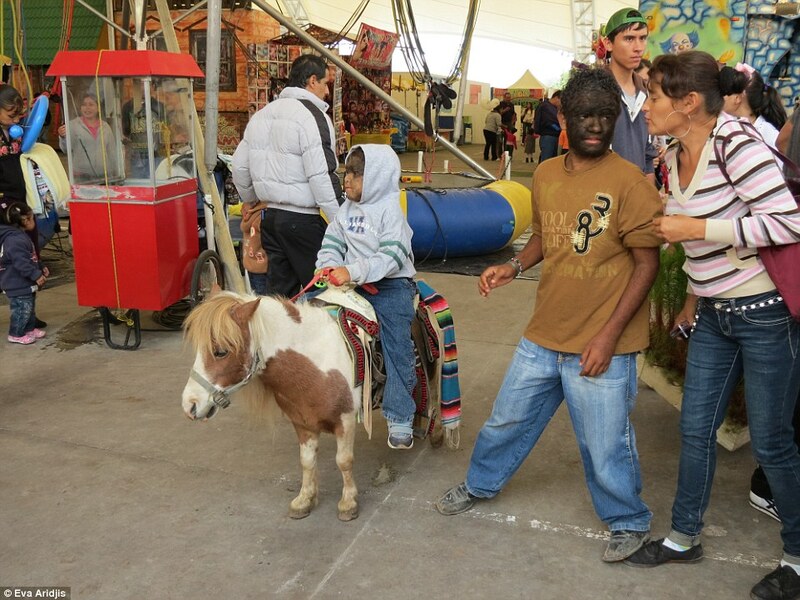 And while the women and children stay within the confines of their shared home, nearly all the men of the family work in circuses and freak-shows.